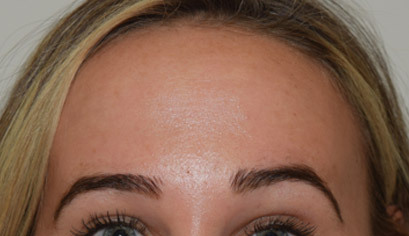 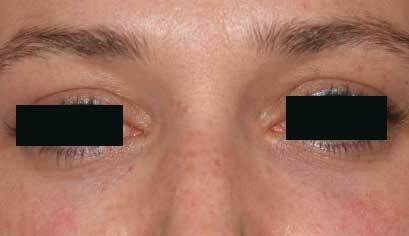 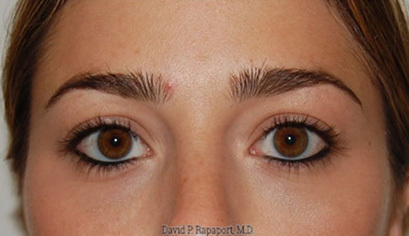 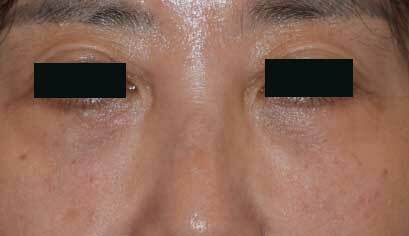 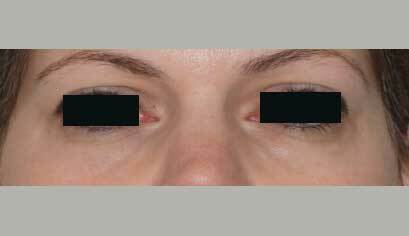 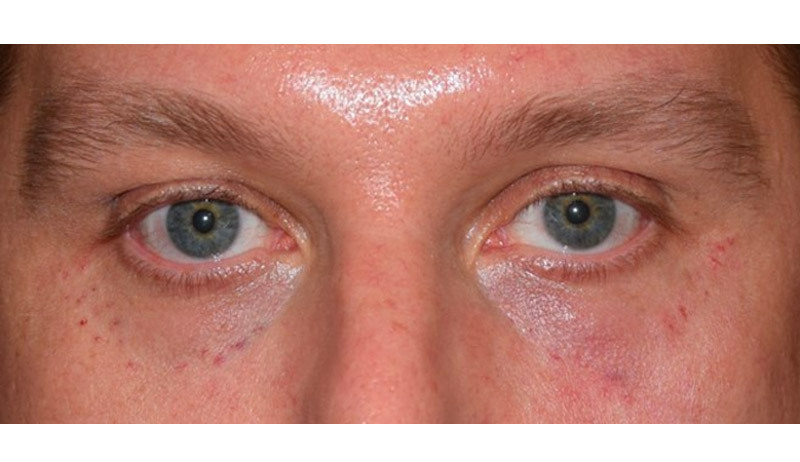 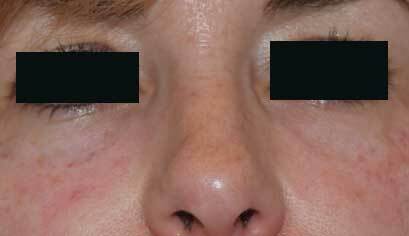 This 40 year old is seen before and immediately after a lower eye lid treatment with Restylane. 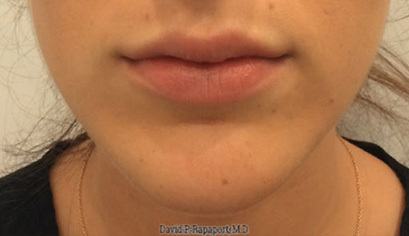 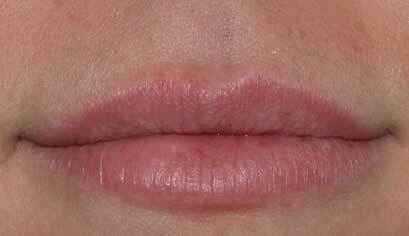 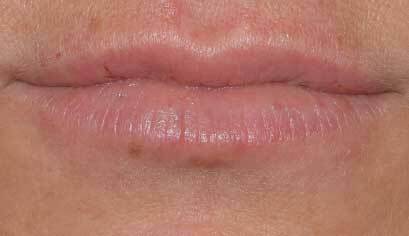 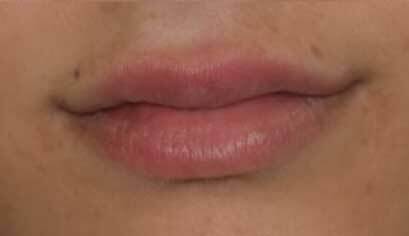 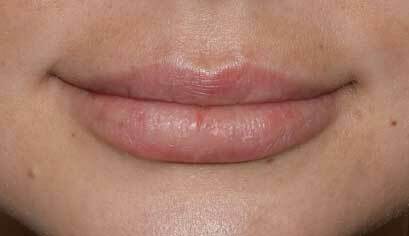 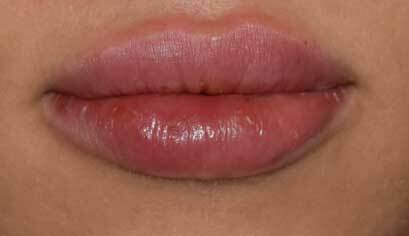 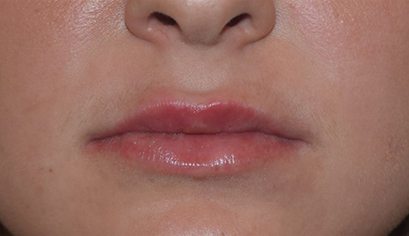 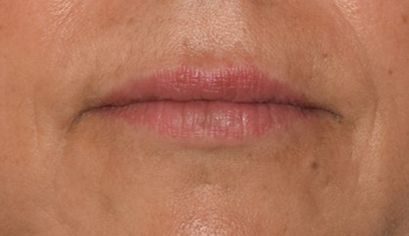 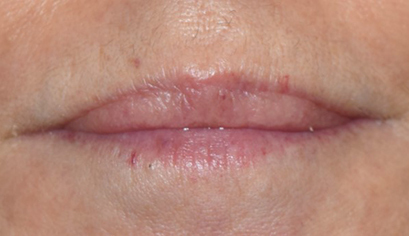 This expert procedure took under 30 minutes to perform. 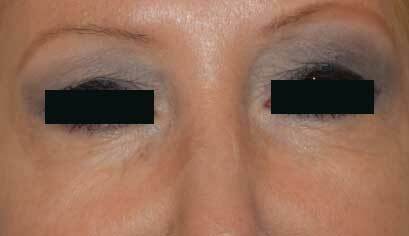 Note that her hollowness has been party corrected. 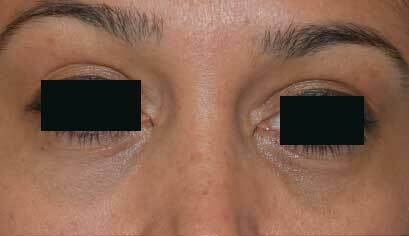 If she wishes she can return after 2 weeks for an additional layer of filling to produce even more improvement. 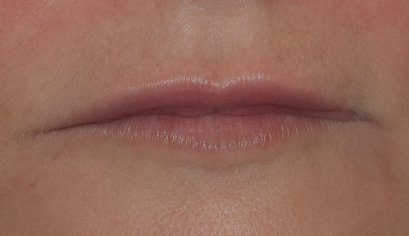 It is crucial here to not over fill this delicate area.